Welcome to the latest edition of our weekly newsletter. In this week's email, we give you some advice on how to get a razor sharp short game, our 'Tips from the Tour' segment continues with a video from Ian Poulter, and we look back on a special achievement by a talented English golfer. Enjoy the read. Recently I've had a lot of members come up to me asking how do you get backspin on a chip shot. So for this week's video I've spoken about a few tips on how to get backspin on a ship shot. If you're still struggling, please come and see me and we can start getting backspin on your chip shot. It was very much a case of ‘by how many’ for Tyrrell Hatton on Sunday afternoon as he headed into the final round of the Dunhill Links Championship with a five-shot cushion. The Englishman finished his round with a 24-under-par total to successfully defend the tournament he won a year earlier, the first golfer to ever achieve the feat. With the Dunhill taking place across St Andrews, Kingsbarns and Carnoustie, it’s a great opportunity to see who copes best with the unique challenge that links golf presents. On Friday, Tommy Fleetwood took apart Carnoustie to shoot a course-record 63, meaning he possessed course records at two of the three courses at that point in time. That was until Ross Fisher’s Sunday exploits at St Andrews, which saw him post a new record with an 11-under 61 after a three-putt par at the infamous 18th. Fleetwood will certainly head into next year’s Open Championship at Carnoustie with positive thoughts, whilst links golf clearly brings out the best in Hatton’s game. Maybe we'll see an English name on the Claret Jug for the first time in over 25 years next July…. Let’s face it: winter is on the horizon so there’s a good chance that you’ll get caught in the rain at some point over the coming months. To help your clubs and valuables stay dry - there’s nothing more annoying than soaking wet grips - it’s worth considering this lightweight and waterproof Aqua Space cart bag from BIG MAX for just £199.99. If you’re going to challenge your best ever score and start getting that handicap down, sharp wedge play will be an absolute must and to have that you’ll need the tools for the job. As you can see above, you need to be able to use a wedge from a variety of situations, which makes it so important to have a set-up of two, three or even four that suit your personal technique and the type of shots you like to hit. 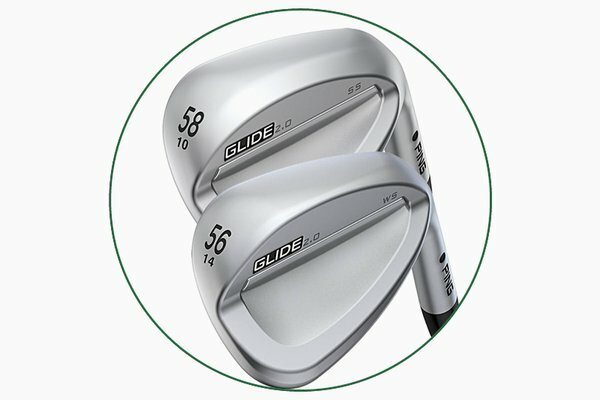 With this modern PING Glide 2.0 wedge there are four sole options to aid different swing styles, as well as lofts from 46-60° available to try. We can explain all these options during a fitting and discuss exactly what you’re looking for from your new wedges. Need a bit of help? Think back to the distance you hit the ball in the winter... is it as far as you hit it during the summer? The answer is probably no and there are various reasons for that, but using a ball that’ll give you that distance back over the winter could be beneficial. Not hitting it as far? 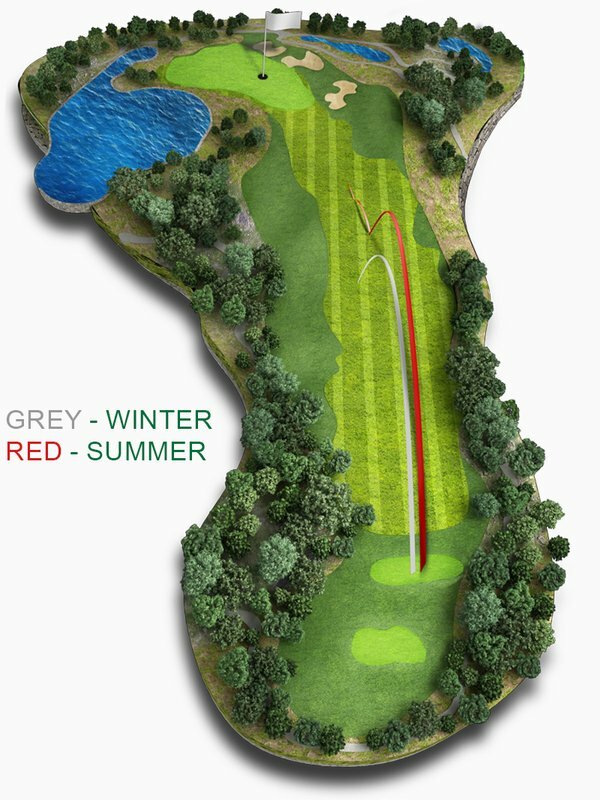 Cold winter air is more dense than warmer summer air, increasing both lift and drag forces on your ball, which results in a higher and shorter trajectory. When you combine this with softer fairways, typically colder muscles and more layers of clothing, the distance will keep dropping off. A distance-style ball can be a great counter to these effects, helping you to unlock a few extra yards. 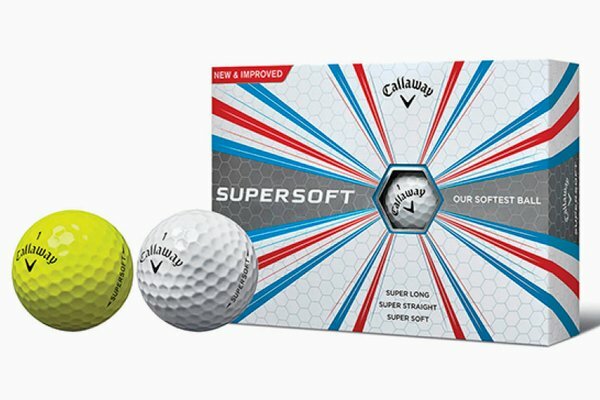 The Callaway Supersoft has dimples designed to reduce drag and enhance lift for longer carries, plus its lower compression core delivers faster speed with low spin for more distance. Carrying on our 'Tips from the Tour' videos, this week we have Ryder Cup star Ian Poulter talking us through the fundamentals to improving your hybrid play.